Indians Get Look at "We Shall Remain"
Palm Springs, Calif. – The theater was nearly filled to capacity. Many Native Americans came from as far away as Washington and Oklahoma. The audience included Chris Eyre (director of “Smoke Signals”,) actor Wes Studi, and Dennis Banks of the American Indian Movement. They were attending the Festival of Native Film and Culture in Palm Springs. This night they were watching ""Trail of Tears",” one of five films in the “We Shall Remain” series airing on PBS beginning April 13. Before the film began, Thomas Ethan Harris declared The Trail of Tears as “one of the most tragic events” in American Indian history. Harris is the man responsible for bringing the film and 11 others to the Film Festival. When "Trail of Tears" ended and some non-Natives left, the Indians remained in their seats to discuss the film. Their comments gave high marks as it evoked everything from anger, sadness and vindication. “If this film doesn’t cause a rewrite of American history, then what will?” asked Dennis Banks. "Trail of Tears" included little known details of the Cherokee Nation before forced removal from their homelands. In the early 1800s, the Cherokee had been very successful in their efforts to assimilate into American culture. But their hearts were broken when America betrayed them. The "Trail of Tears" nightmare – more than 4,000 people died in the march to Oklahoma – was appalling. “I thought I knew about the "Trail of Tears" until I got into the research,” said Eyre, who directed the series. 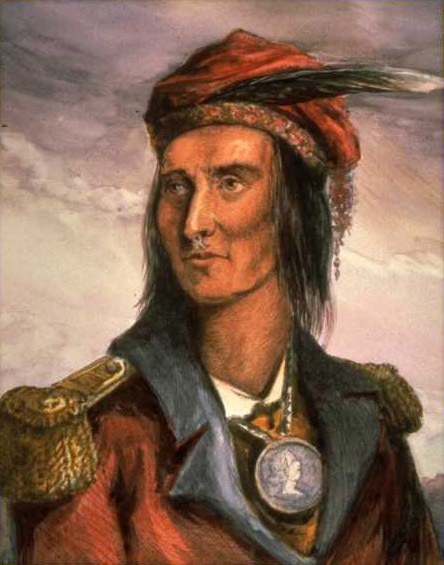 "Trail of Tears" incorporates the Cherokee language in the film. Gale Gaddy, who is Cherokee, said he was used to hearing his language in “song or hymn,” but had never heard it the way Studi and the other actors spoke it in the film. “And to hear it like my grandparents and community spoke it; it was beautiful, ” he said. The film featured sweeping aerials of Cherokee country, past and present, throughout the seasons. This also moved the audience. But most comments were about the film’s importance in presenting true history. “I was never taught this side of history,” said one high school student. Studi said the film series should have its rightful place in schools.